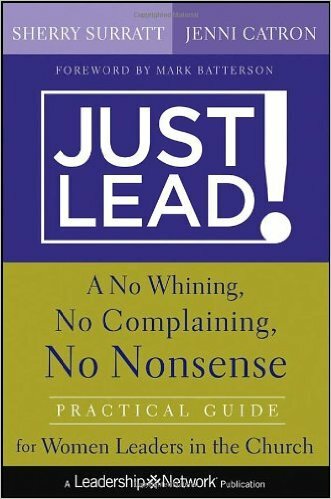 Just Lead! provides practical leadership help for women to develop skills to lead themselves and others with the character, confidence and authenticity of a godly woman. The book shows what holds women back and then focuses the skills women need to lead others effectively. Using this hands-on, practical resource will inspire women leaders in the church to use its ideas to gain strength and lead well.